I hope you are all doing well and you have all had a fabulous bank holiday. The last few days for me have consisted of a major spring clean and I dropped off a total of 10 sacks of goodies to my local Cancer Research store. Not only does it feel incredible having a complete refresh and being more organised but it feels amazing knowing I have done something small that can help with this constant Cancer fight everyone is trying so hard to conquer. I know everyone has their preferred charities but this one is close to my heart and I really hope we beat it one day! As you all know the Met Gala hit our screens at the beginning of the month and as per usual everyone looked absolutely amazing. The Met Gala, formally called the costume Institute Gala and also known as the Met Ball, is an annual fundraising gala for the benefit of the Metropolitan Museum of Arts Costumer Institute in New York City. It marks the grand opening of the Costume Institutes annual fashion exhibit. Each year's event celebrates the theme of that years exhibition and the guests are expected to match the them on the evening. 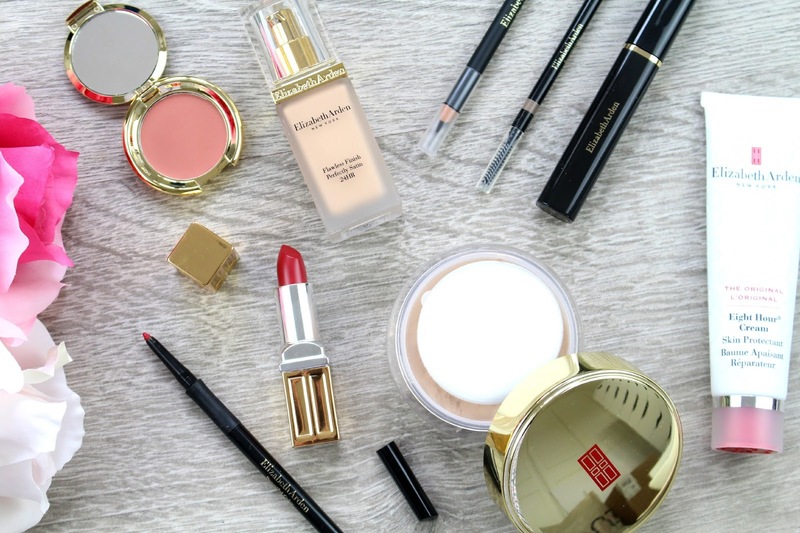 This years theme was China: Through the Looking Glass and I have teamed up with Elizabeth Arden to bring you one of my favourite looks from the evening. After much deliberation I decided to re-created Selena Gomez's flawless red lip look. She just looked incredibly flawless on the evening and that bold red lip just wowed me! 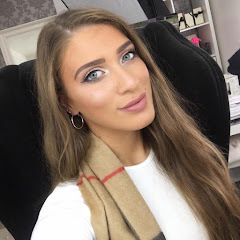 A little disclaimer before we carry on into the post...I just wanted to say that I am in no ways a professional and the way I have learnt to do my makeup is from what I have picked up at home, from reading blogs myself and watching YouTube videos. 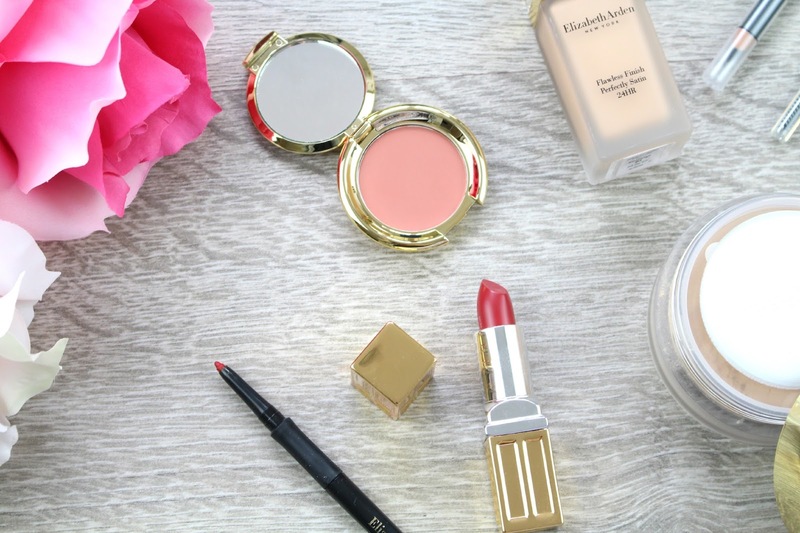 This was a really fun post to get involved in and I really wanted to share with you a selection of incredible Elizabeth Arden products...ones I have tried and tested before with the added bonus of a few new gems. The majority of the products featured in this post are identical to the ones used for Selena for the Met Gala with a few alternative shades etc. My look is very similar but I decided to go down the 'inspired' look with the lips being the main focus. The eyes are very wearable so I feel this could be worn so many different ways and of course you can change out the lip to so many different options. 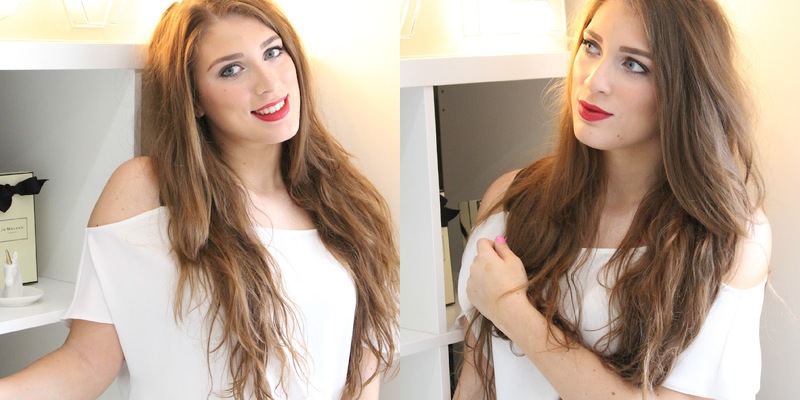 I really hope you enjoy this makeup look - I had so much fun creating this post for you all! "Selena's slinky Vera Wang dress called for an elegant look with a pop of colour. I kept her skin fresh and relatively matte for a porcelain effect, and elongated her eyes with a sharp black line and lots of lashes and mascara. I finished the look with a classic matte red lip." Before I got into the makeup look I decided to prep my skin and moisturise my lips to ensure the bold red lip would sit perfectly. 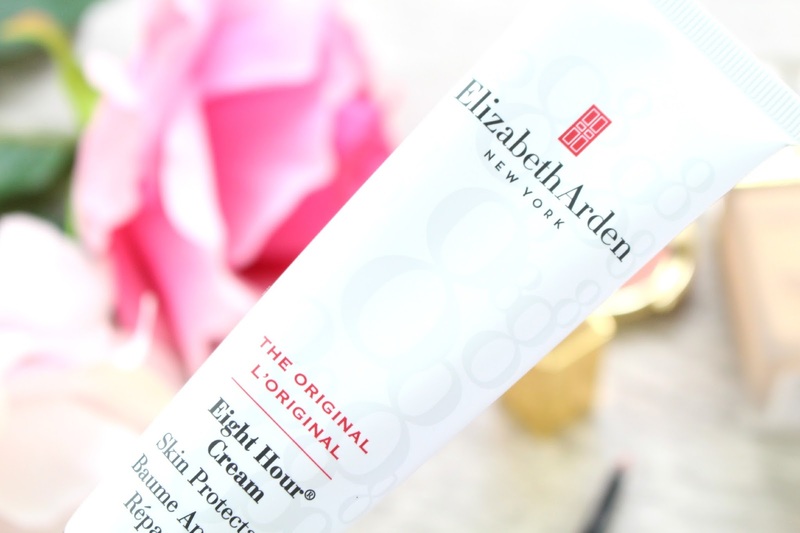 I used a small amount of the coveted Eight Hour Cream | £26* and massaged this into my lips to ensure they were silky smooth. We have had Eight Hour Cream in the Meola household for as long as I can remember and I pretty much use it for everything and I know it actually does the trick. I remember when we were in New York a good 7 years ago and we managed to pick these up for £10 with the exchange rate in Macy's or Bloomingdales...so naturally we stocked up haha. The skincare classic smoothes, restores, calms and helps relieve chapped, cracked and dry skin. It also soothes roughness, redness and minor skin irritations. There are literally a million and one ways to use this product so if you would like to see an in-depth post about this fabulous product please let me know. After prepping the skin I decided to go straight into the foundation as Selena used no primer on this occasion. I took a small amount of the Flawless Finish Perfectly Satin 24 Hour Foundation in Sunbeige | £29* on my Real Techniques Buffing Brush and blended the foundation into my skin quite well to ensure a real natural look on the skin. This foundation claimed to have a medium to full coverage application, however, I definitely feel it was more on the medium side with one average application. If you are looking for more coverage I would go in with a second layer - I did do this on some blemishes and the second layer did not cake up at all which was fabulous. Boasting time release technology, the foundation works to detect the sebum levels in the skin and it helps to control the amount of excess oils produced by your skin throughout the day. 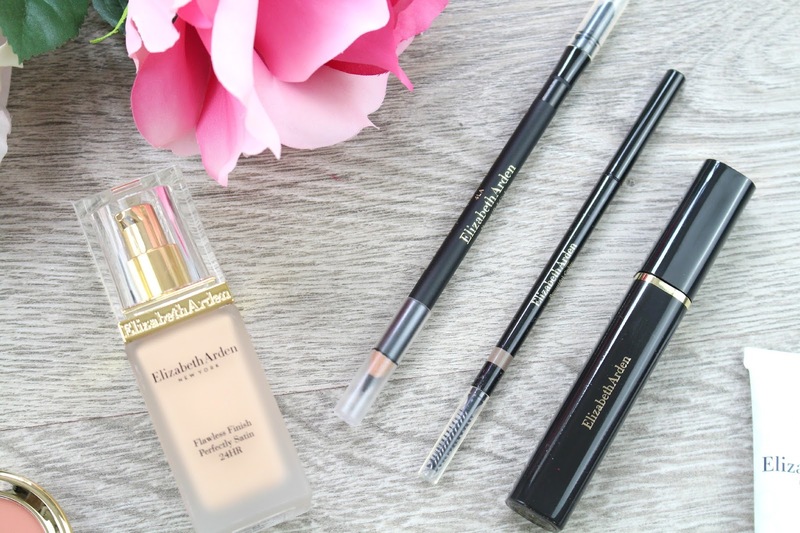 After reading into the foundation this was something I was very exited about, I mean it sounds pretty perfect to keep you makeup looking fresh and flawless all day long right?! The SPF 15 formula protects your skin from UVA and UVB damage whilst vitamin E, which is a rich antioxidant, helps to shield the skin from any other environment aggressors. After researching into the foundation and trying it out for myself I am really impressed - I definitely think I need to try it out a few more times before I give your my full two cents but first impression wise I am very impressed. I was a little worried about the shade at first (Sunbeige), however, after it settled into my skin it looked perfect. I did have to go back in a spot conceal ever so slightly but other than that I was really pleased with the end result of the foundation. After leaving the foundation to settle I then went in with the Ceramide Skin Smoothing Loose Power in #03 Medium | £30*. Believe it or not but I could most probably count the times I have used a loose powder on one hand - I very rarely use them but it is something I want to venture more into. This ultra lightweight, luxurious powder delivers advanced Ceramide anti-aging benefits and your complexion looks and feels younger, smoother and perfectly finished after application. First impressions as this is yet again another product I am extremely pleased with, it set my foundation in place without making my skin look cakey or even appear like I am using a setting powder. The only negative thing I can think of is the fact that loose powders can be messy and can cause spillage but if this is a product that does the trick then I am totally willing to take those chances! After leaving my base to settle for a little while I then went in to add some colour and radiance to my cheeks. The makeup artist used no bronzer on Selena to keep in with the theme of the evening (shock horror as bronzer is my saviour). The blush I had was slightly different to the one Selena used, however, they looked very similar. When it comes to blush I usually go straight for the powder based products - I think this is down to habit and the fact that my collection consists of mainly powder based blushers. However, I had to opportunity to try this gorgeous Ceramide Cream Blush in Honey | £27* and I was very pleased with the final result. 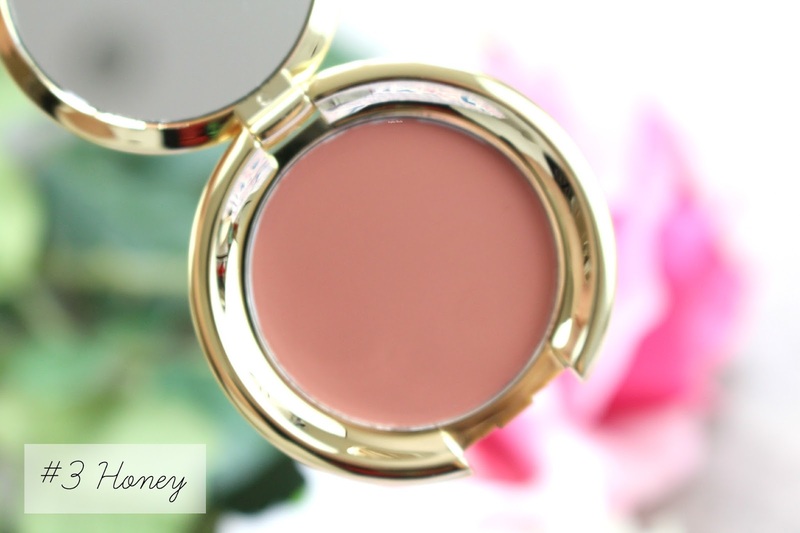 This luxuriously creamy and soft, Ceramide Cream blush glided onto and blended into my skin effortlessly. I was a little worried with the application as you have to make sure you blend cream products quite well before they set, however, this blush has completely changed my opinion when cream blushers are concerned - I simply used my fingers to apply this product and it blended perfectly and it set to a very natural finish. It delivered a weightless moisture and nourishment to my skin whilst adding a natural long lasting flush to my cheeks. As I had no bronzer on my face this shade added the perfect amount of colour to warm up my skin tone. When it came down to recreating Selena's eye makeup I did find it a little difficult not to go straight to my beloved liquid eyeliner. The eyes we very subtle and had very little product on the lids minus some kohl eyeliner and some mega eyelashes. As the makeup artist used no eyeshadow primer I decided to add a tiny bit of the foundation on my eyelids to create a flawless base and I found this helped smudge out the eyeliner very well. 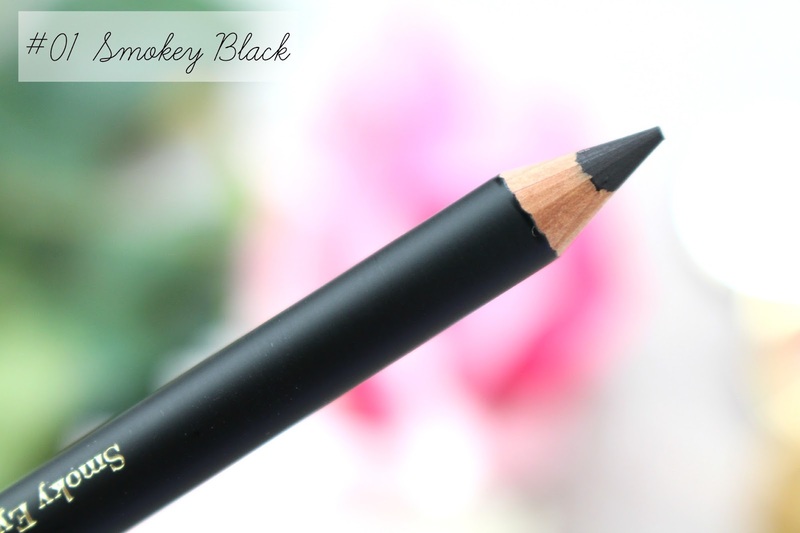 I then went in with the Smokey Eyes Pencil in #01 Smokey Black | £17* and smudged this along my lash line and upper tight line. I then took the smudger side of the pencil and blended out the line in an upwards motion to create an almost gradient effect. 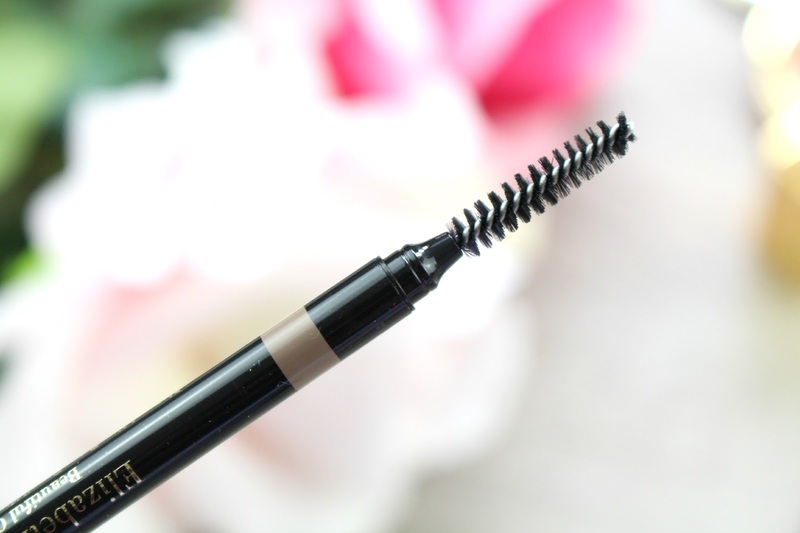 After smudging out the eyeliner I curled my eyelashes and added 2 to 3 coats of the Maximum Volume Mascara in #01 Black | £22*. I found this mascara really defined my lashes and even thought I added a good three coats of product they did not clump. 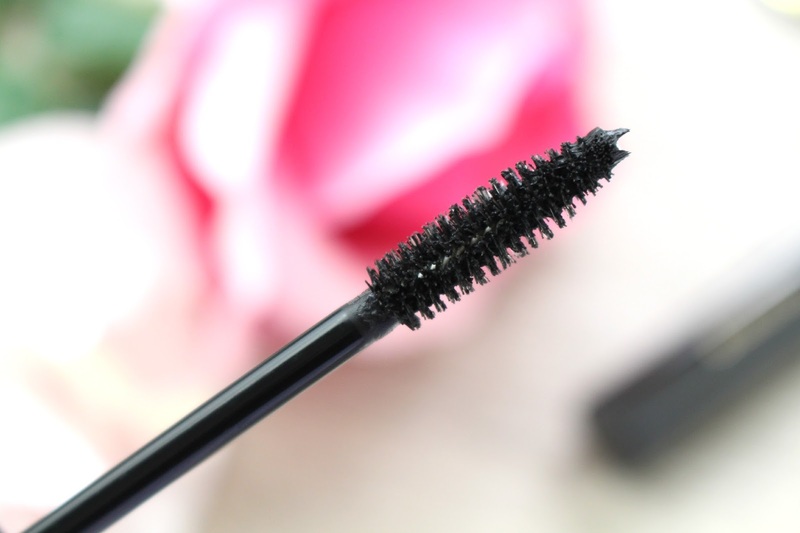 I don't really mind whether a mascara wand is thin, small, large, chunky - I judge a mascara based on how well it coats and transforms my lashed and of course the formulation throughout the day. I found this wand perfect at grabbing all of my lashes and really giving them some added umphh they needed to go with the makeup look. First impressions wise I am very pleased - it might not knock some of my favourites out of the park but I think something for everyday or layering up for the evening it is perfect. After I finished my eye makeup I noticed that my eyes were missing something. As I decided to opt out of using false eyelashes on this occasion I decided to add a tiny amount of a copper and grey eyeshadow mix together into my crease. Adding that tiny amount of eyeshadow really helped blend everything together and made the look even more smokey. I don't think no makeup look is complete without defining your brows, well I personally think so. 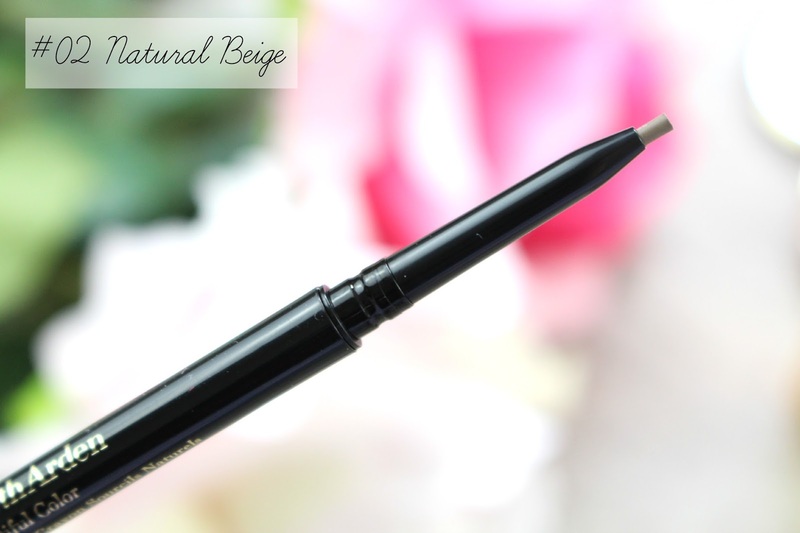 I used the Beautiful Color Natural Eye Brow pencil in Natural Beige | £17* to fill in the spare areas of my brows. Selena's eyebrows were very fluffy and brushed upwards for this makeup look so I decided to fill mine in a little thicker than normal - I found this related added a youthful affect to the overall look. The natural beige shade was a tiny bit light for my natural eyebrow shade, however, it has really grown on my. I really loved that the pencil came with a grooming brush on the opposite end to help shade your browns and blend out the product. The ultra-fine tip of the retractable pencil was perfect at creating hair-like strokes to define brows. If you are looking for a dupe to the Anastasia Beverly Hills Brow Wiz then I think you should definitely consider giving this one a try. 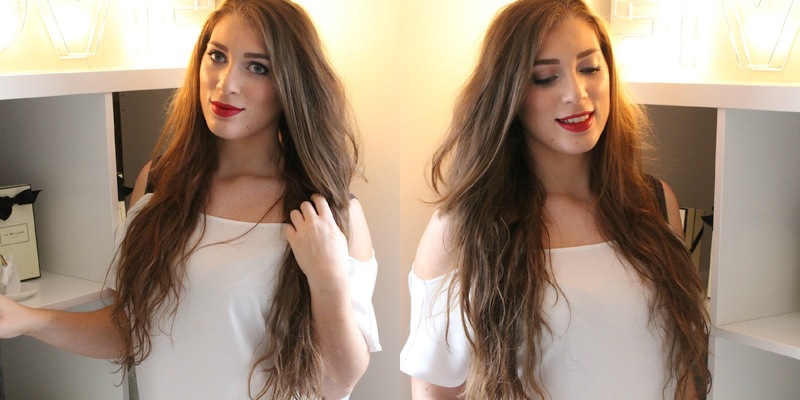 I think this red lip combination has now become a favourite of mine. I remember before I started blogging at how scared I was of a red lip because I thought it would never suit me and that I would never be able to pull it off. 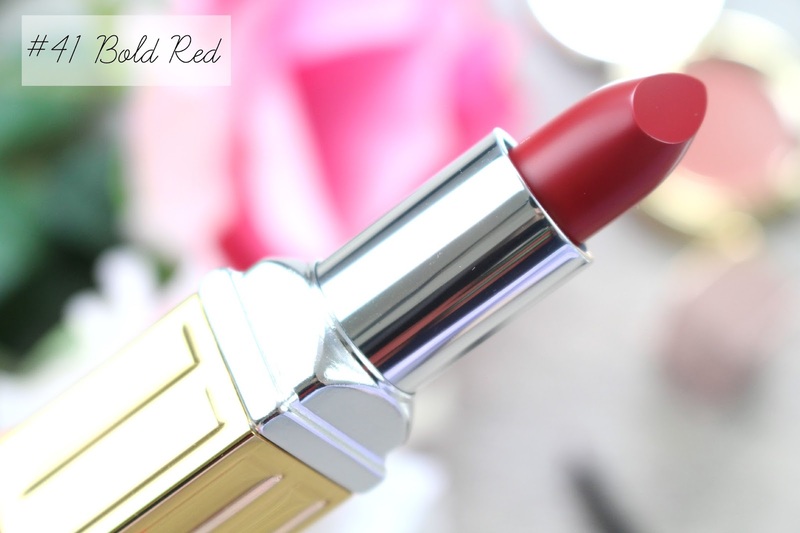 When it comes to makeup there are no rules (something blogging has taught me) so I would definitely recommend you give a bold red lip a try if it is something you are a little wary of trying. I first applied the Precision Glide Lip Liner in #01 Red Door Red | £17* to my natural lip line and feathered it in every so slightly. This creamy, high pigmented liner contours and defines lips for a fuller, more voluminous look that lasts for 12 hours with a water-proof, smudge proof, transfer proof and colour extending formula. 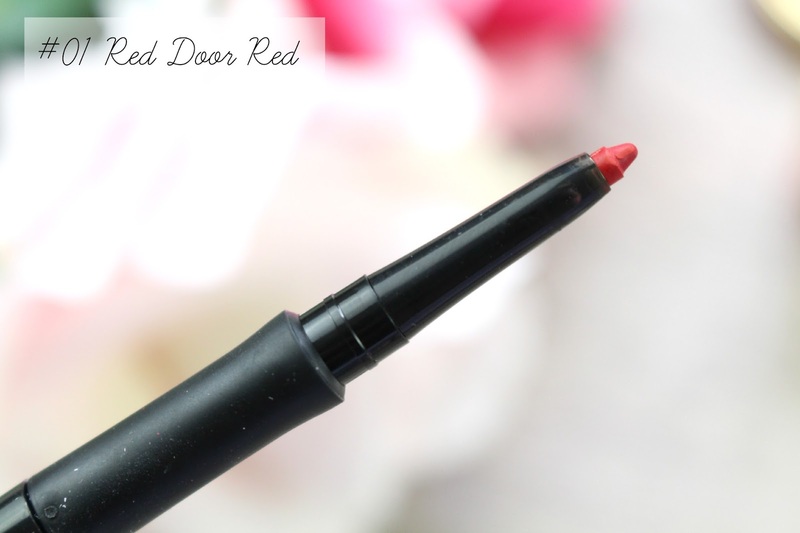 I found the liner extremely easy to apply and coming from me that is saying something as I very rarely use lip liner (I am slowly adding more to my collection and being adventurous). I also really liked how there is a hidden sharpener on the other side of the pencil. 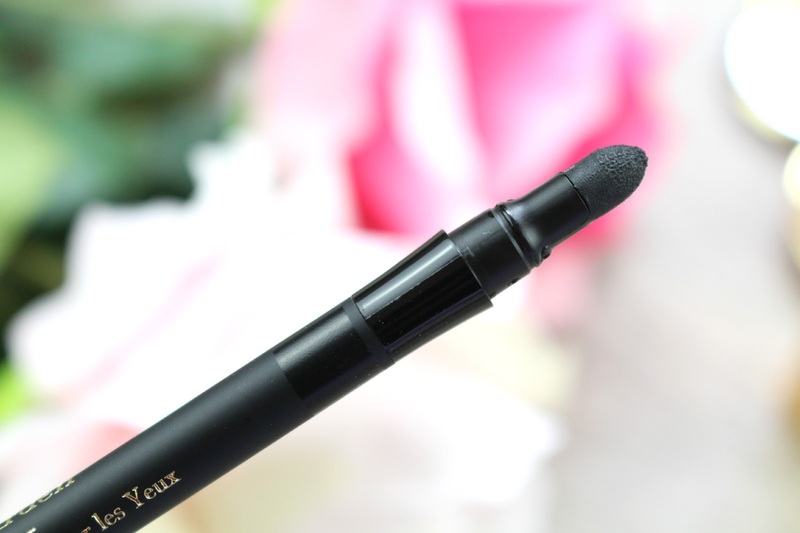 Yes, the lip liner is retractable but the sharper is used to ensure the ultra-fine tip is precise to get that perfectly lined look every time. Once I had applied the lip liner I then went in with the show stopper lip colour - this was one of the most exciting parts about re-creating this makeup look. The Beautiful Color Moisturising Lipstick in #41 Bold Red (Matte) | £21* applied like an absolute dream and was a perfect match for the lip liner. The lip liner and lipstick combination are just incredible and my lipstick has not budged since applications...and I have eaten a BBQ and a stodgy pudding in the process. The new Beautiful Colour Moisturising Lipsticks provide a long lasting colour and satin-matte finish that can last up to 12 hours. I found the lipstick incredibly easy to apply and even though the formulation is matte my lips do not feel dry at all. These lipsticks provide you with a medium to full coverage application and the formula is packed full of vitamins and shea butter which helps to protect and soothe your lips. I just love how this lipstick combination looks and I can't wait to pick up a few more shades to add to my makeup collection. This is the final inspired makeup look. Like I said it is not perfect and obviously Selena was super glammed up on the evening in her gown and stylish up-do but I had a lot of fun getting involved and creating Selena's makeup look from the Met Gala. I have uploaded a close up version of the eyes on my Instagram (@SophiaMeola) if you want to take a peek at that but I definitely think this look is all about the bright and bold lip. I was very impressed with all of the products featured in this post and I am sure you will see a few full reviews your way win the future. I would love to hear your thoughts on the products used above and if you liked how my inspired look came out. Like always lovelies, if you have any questions, requests or if you just want a chat you can contact me via my social media or leave me a comment below. I love hearing from you all and I make sure to ready every single comment...they really make my day! I love the look you created! The 8h cream is a staple at my house as well for any extreme situation, lips-related especially! great post! This is such a gorgeous look, and that foundation sounds beautiful! I will definitely have to check it out for myself at some point! I love my EA 8 hour cream! Wonder product! You look so pretty! The eyebrow pencil looks stunning! Love this look! The red lipstick is absolutely perfect on you. 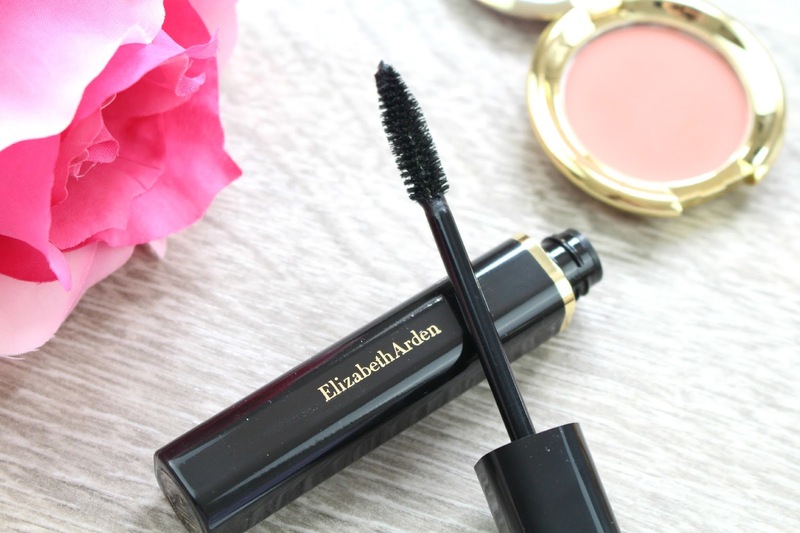 I haven't really tried anything from Elizabeth Arden, but I'm curious now to try it.